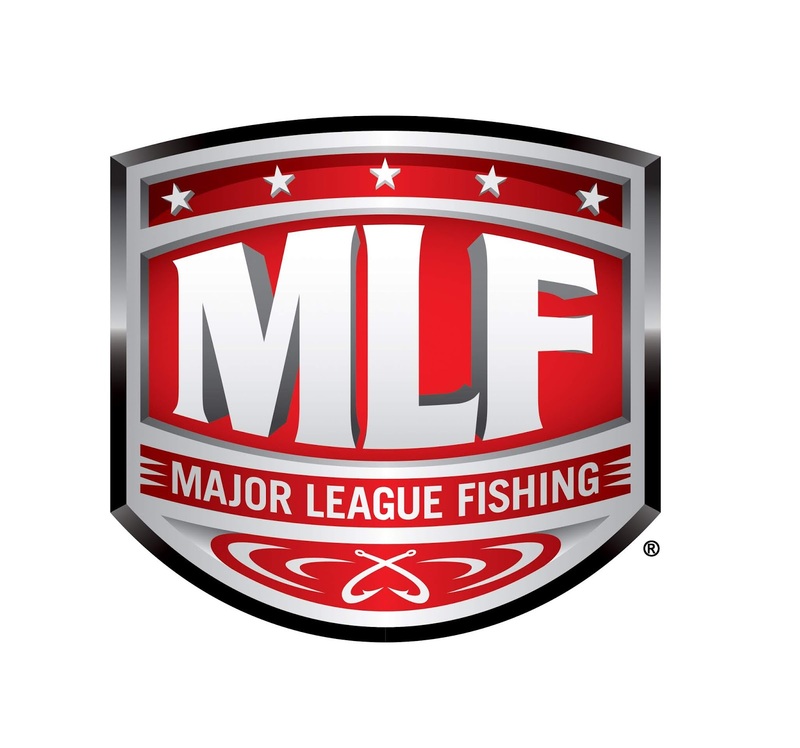 Evinrude announced today that it has signed on as a sponsor of the new Major League Fishing (MLF) Bass Pro Tour and will be the title sponsor of the series’ Stages in 2019. The partnership is especially fitting because it brings together an iconic name that originated 110 years ago with one of bass fishing’s hottest brands today in MLF. The two share a focus on innovation that is mutually driven by the common desire to ensure the long-term health of the sport. The First Fish Moment will highlight the best moments during the Bass Pro Tour that show anglers properly landing a bass, even under less than ideal conditions. Anglers competing on the MLF circuit are all about protecting their catch and being aware of how to do so effectively is very important. Evinrude launched the First Fish Moment to echo its core values of protecting the environment for future boaters to enjoy. Team Evinrude anglers are all equipped with the cleanest burning outboard on the market – the Evinrude E-TEC G2. Evinrude’s sponsorship includes 30-second commercials and graphic billboards in Bass Pro Tour television programming, and a brand presence among the tour’s in-show and on-site opportunities, and MLF NOW!, the free live stream program that will deliver seven hours of real-time coverage during each competition day on www.MajorLeagueFishing.com. The 80-angler MLF Bass Pro Tour field includes Bassmaster Classic champions, FLW Forrest Wood Cup winners, Anglers of the Year and top tour performers from throughout the world of competitive bass fishing. The 2019 Bass Pro Tour season opens January 29 in Kissimmee, Florida. The tour concludes with a championship event in August. Each Bass Pro Tour event will result in a two-hour television show that will air on Discovery Channel in the fourth quarter of 2019, and then repeat on Sportsman Channel in the first and second quarters of 2020.